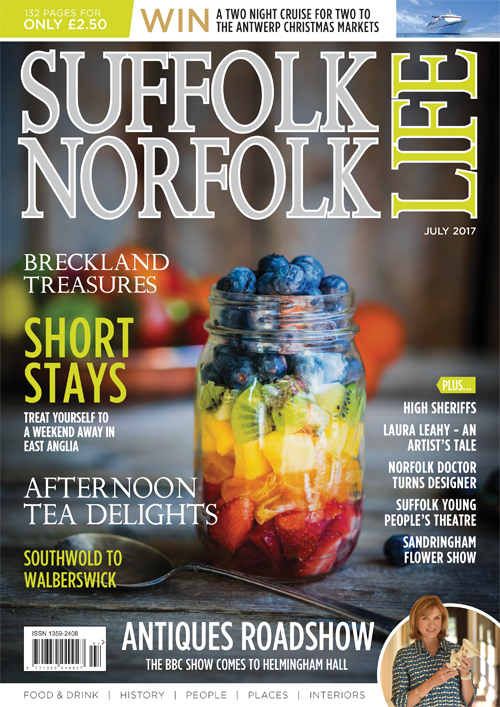 Suffolk Norfolk Life have teamed up with Fred. 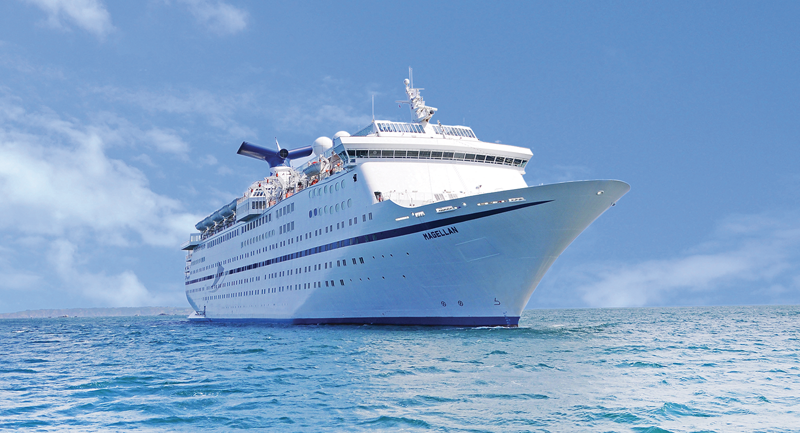 Olsen Travel to offer you the chance to win a fantastic 2-night cruise on board Cruise & Martime Voyages ship Magellan. Sailing from London Tilbury on 13th December to Antwerp. Magellan boasts a spacious interior, with wide corridors and expansive wooden deck areas providing comfortable surroundings for guests. However, the ship still provides an intimate atmosphere, with a huge range of leisure facilities, including bars and lounges, as well as multiple dining options. Sample the delights of Magellan on this festive mini cruise to Belgium including full board cuisine, evening shows, cabarets and disco. Discover Antwerp with its magnificent Gothic cathedral and medieval guild houses. Shop in the fine stores and boutiques or discover delightful seasonal gifts in the Christmas Market including some delicious Belgium chocolates. · Delicious full board cuisine. · Afternoon teas and late night snacks. · Self service tea & coffee (6am to midnight). · Big show entertainment, cabarets and classical interludes. · Daytime activities and leisure facilities. · Porterage of luggage, port to cabin. The closing date for this competition is 4th August 2017. (This prize must be booked by 31 August 17).